Side dishes aren't something we remember as something craveable or a crowd pleaser. We always think of the main dish but you can make a completely yummy and craveable side dish...and its GREEN! 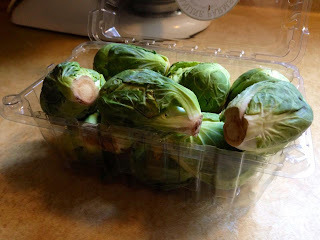 Brussel sprouts are something that most adults remember as kids as a dinner plate nightmare, that veggie that made them dread meals. 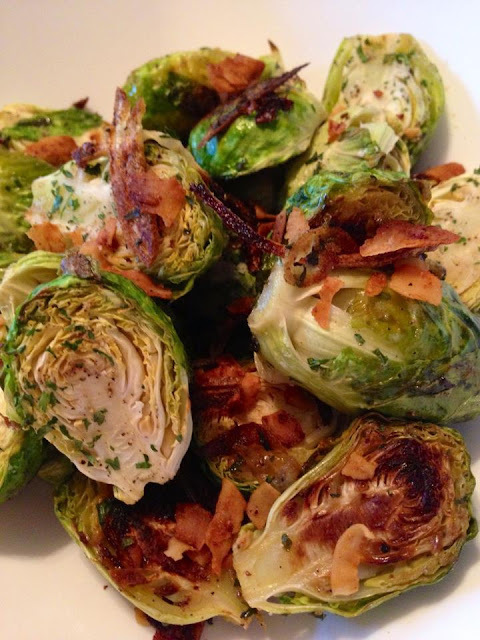 But this recipe will prove to any picky eater that a brussel sprout can be incredible delish and memorable. 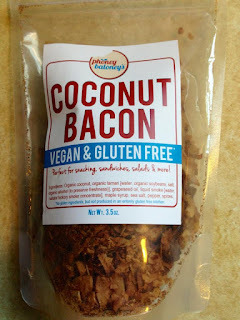 The nice roasted sweet flavor with that salty crunch of the onions, vegan bacon, and outer leaves, you are going to want seconds on this veggie. Serve with your main dish and enjoy! 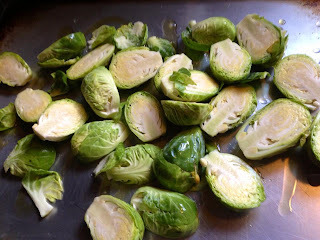 Cut off the ends of the Brussels sprouts and pull off any yellow outer leaves, then halve each one. Drizzle the olive over a baking sheet and add the cleaned brussel sprouts. 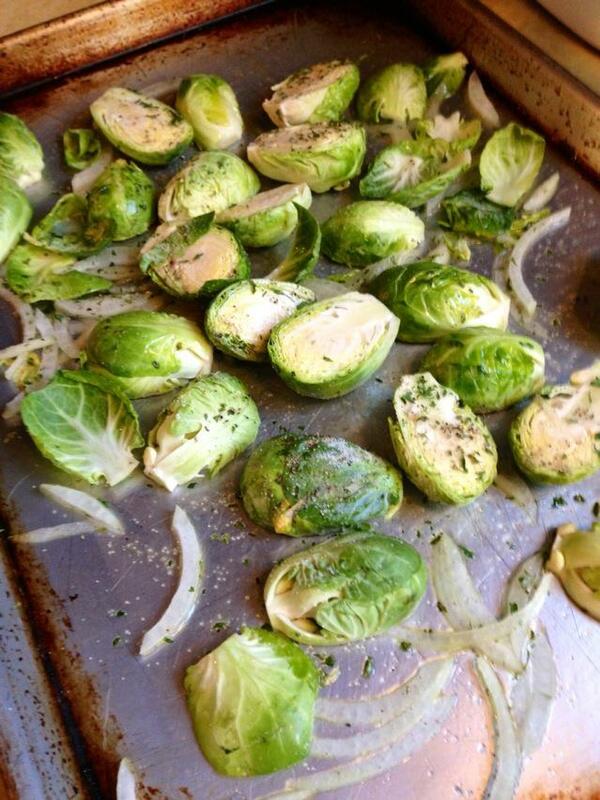 Once you have your brussel sprouts on the sheet pan and add the slice onion, salt, black pepper, and garlic salt. Mix to combine. 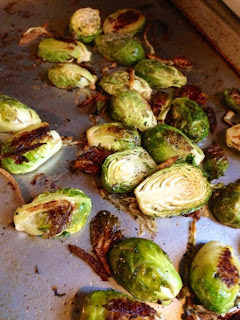 Transfer them to a sheet pan and roast for 25 to 35 minutes, until crisp outside and tender inside. Be careful not to BURN the onions, they will be brown and crisp but NOT black. Shake the pan from time to time to brown the Brussels sprouts evenly. 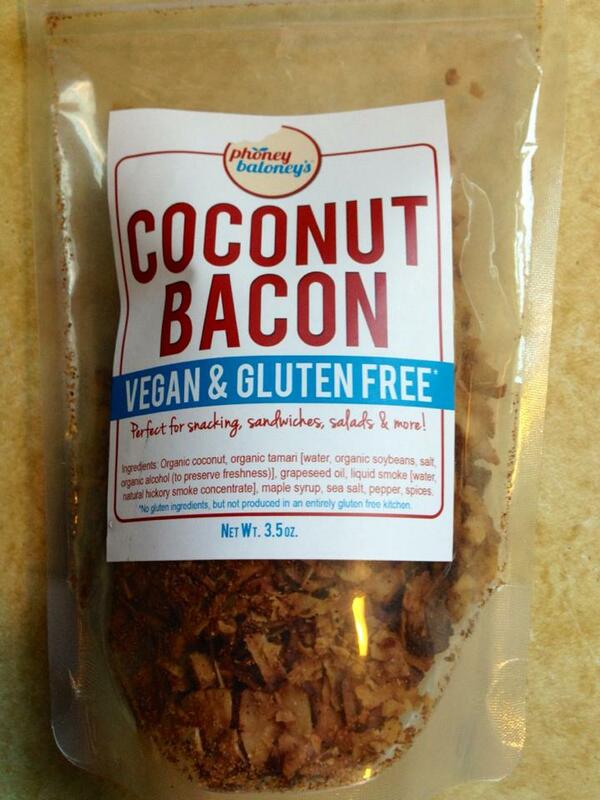 Once they come out of the oven, sprinkle with vegan bacon and mix to combine. Serve hot along side your favorite main dish and enjoy!